In Syfy’s massive race to develop and produce new TV shows, one thing has become clear, they’re definitely hoping that lighting will strike twice. 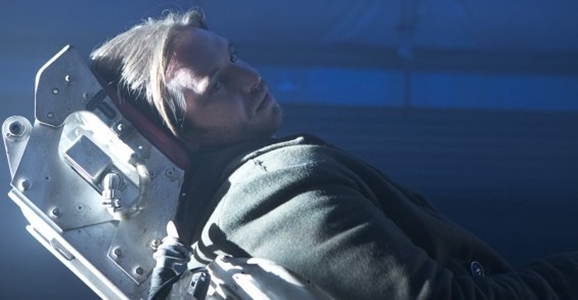 They’ve gone after their own zombie series, a clone-based drama, and a remake of Terry Gilliam’s 12 Monkeys. The story follows a time traveler sent back to find a way to stop a plague that will ultimately decimate the human race and force the survivors underground. Though your initial reaction to this new was probably negative — ours involved much swearing — there is potential. From a media perspective, we’re obsessed with our own destruction, and while this definitely falls into that category, it could provide the chance to positively affect that outcome and change the result. And this isn’t the first go-round for this material. 12 Monkeys itself is based on the experimental 1962 short La Jetée. Hopefully for the network, a third iteration of this story will maintain the success of the first two.